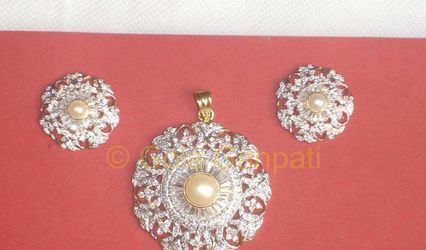 Jindal Jewellers ARE YOU A VENDOR? 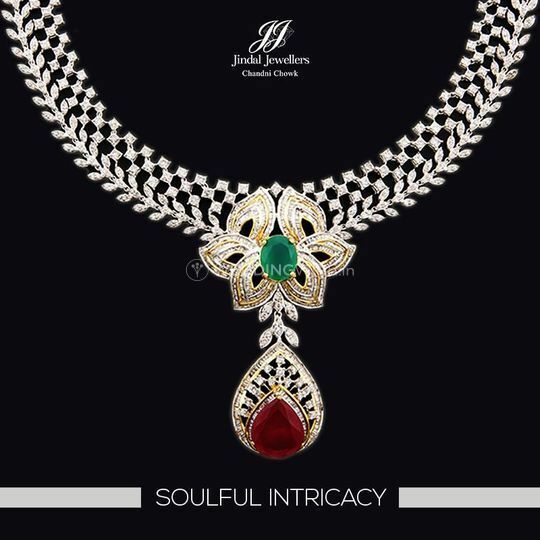 From the year 1994, Jindal Jewellers has been offering the most gorgeous collections of bridal jewellery. 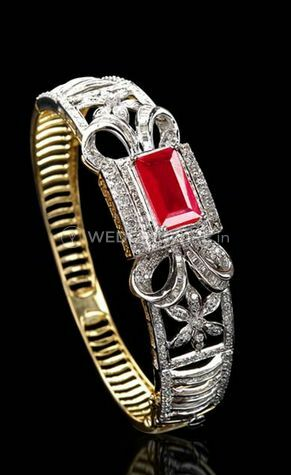 Marked by great detail, excellence and impeccable craftsmanship, this brand is the epitome of perfection and style. 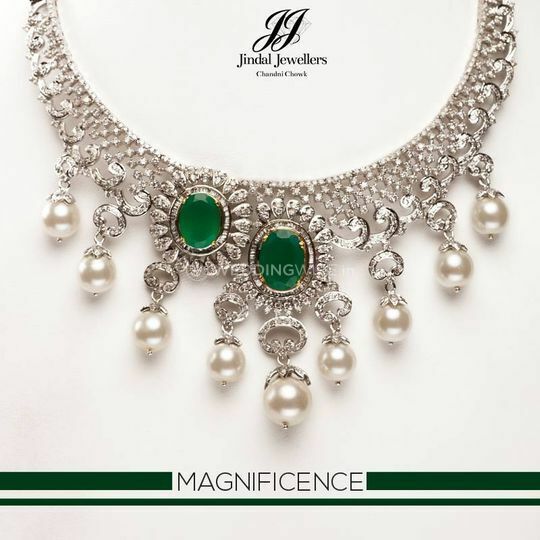 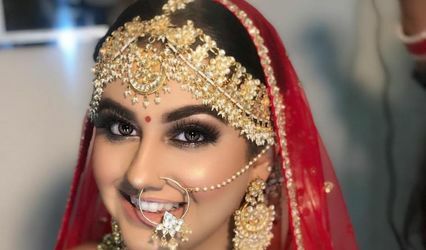 From awe inspiring solitaires to stunning and appealing danglers, Jindal Jewellers offers everything a bride needs including customised creations, to look stunning and glowing on her big day. 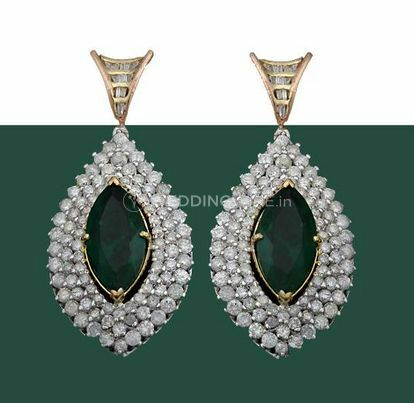 Jindal Jewellers is a well-known name for diamond jewellery. 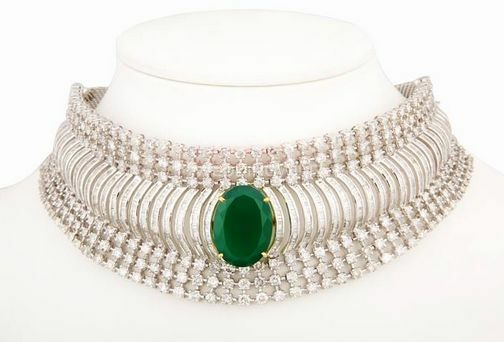 Its collections can be called works of art. 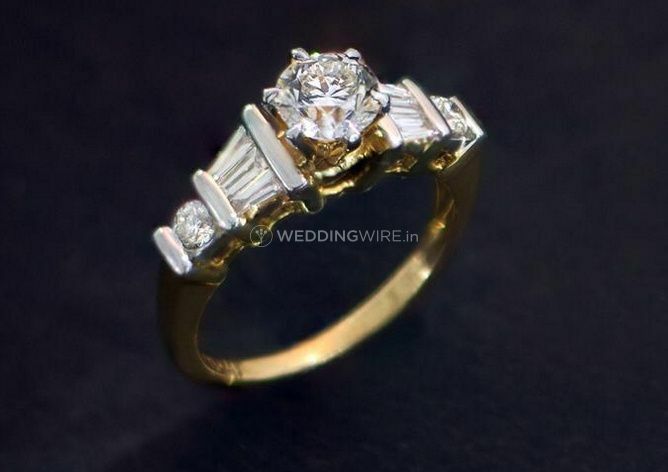 Each piece is carefully crafted with great skill and quality. 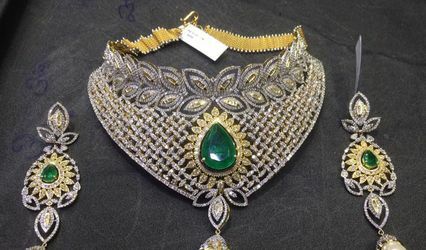 It offers custom made jewellery making your bridal jewellery the most unique item in the world. 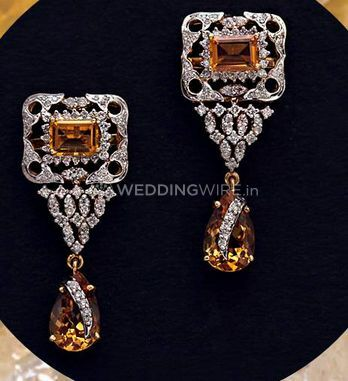 Jindal Jewellers offers various types of wedding jewellery, in a wide variety of styles and designs, such as rings, mangal sutras, nose pins, Tanmaniya, Rani haar, Pachelis, Maang-tikas, Pendants and sets, necklaces, bracelets and bangles.